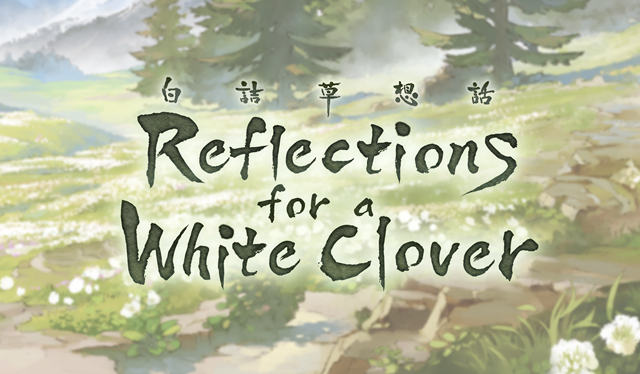 Reflections for a White Clover is a story event. 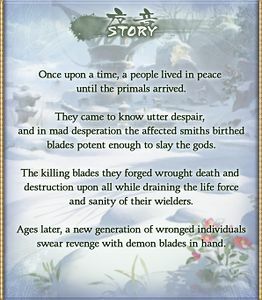 blades potent enough to slay the gods. and sanity of their wielders. swear revenge with demon blades in hand. 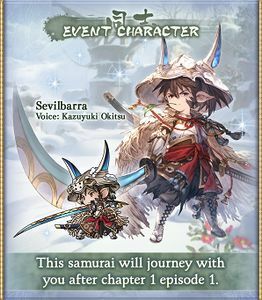 Sevilbarra (Event) joins you after completing Chapter 1 - Episode 1. 15-hit Dark damage to random allies. 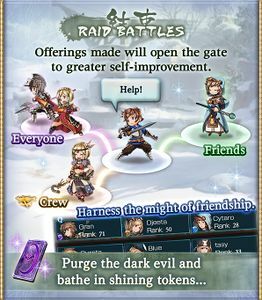 ~5000 Dark damage to all allies. On the next turn, it'll have 1 turns remaining. or Lethal HitInstant death for the victim. ~1500 Dark damage to all allies. ~3000 Dark damage to all allies. 5-hit Dark damage to random allies. ~4000 Dark damage to one ally. 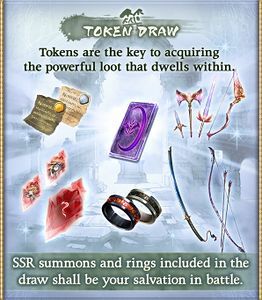 On the next turn, it'll have 3 turns remaining. on all allies. Unleashes True Power.Krelkulkil has acquired a new demon blade! X-factor slivers—monsters that devour the mind, body, and soul of anyone that takes up a demon blade. Now one man prepares to defeat them. One man's future has been cut off. He harbored hope in his heart. He was to live happily ever after with his dearest sweetheart. But it was all taken away in the cruelest manner imaginable. The love of his life slain. His heart consumed with an undying grudge, the man takes up an accursed blade. After what he's been through, can anyone blame him for giving in? 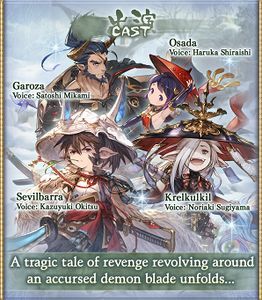 Next up in Granblue Fantasy! "Reflections for a White Clover"
O purest snow, blanket every inch of this land. This page was last modified on 10 December 2018, at 14:30.